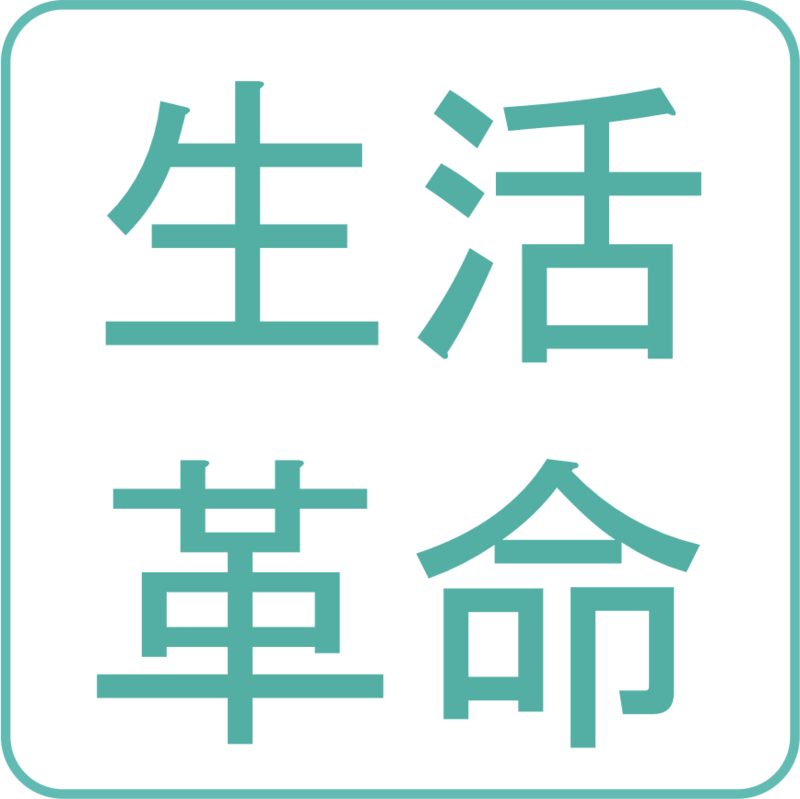 Though this topic is a little dated now, we exhibited at the Aya no Kuni Business Arena 2017 as a special (robot) exhibitor. 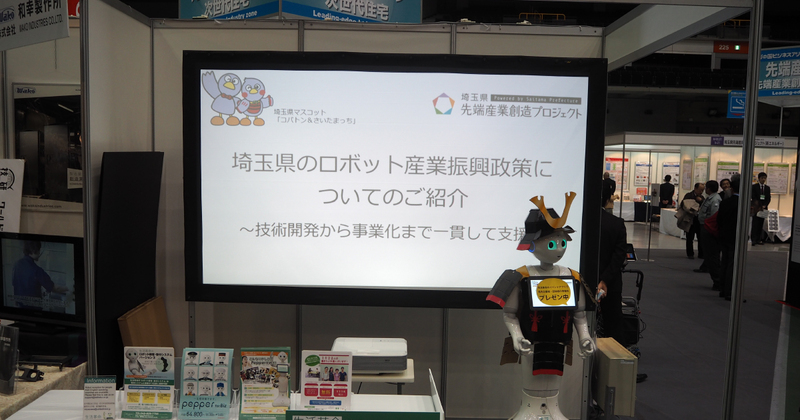 We exhibited Pepper (a communication robot)’s event and exhibition-use presentation systems. Not only did we demonstrate our own company’s business, we discussed topics of the day, along with introducing the Saitama prefectural government and local Saitama businesses. Pepper’s presentation in conjunction with the use of a big screen proved very eye-grabbing, causing many guests to stop in their tracks to listen. Furthermore, the local Saitama businesses introduced were extremely pleased. We help with regional activities! On a change in topic, we have recently received many requests from local governments and events to invigorate the connections between regional companies and the residents of their surrounding communities. If you want to make such an approach using robots, be sure to contact us. ← [Event News] New Robot Game Pepper Boxing a Hit Sensation at Robot Saitama! [Business Diary] Seikatsu Kakumei Boasts Distribution of Free Drinks! Yay!